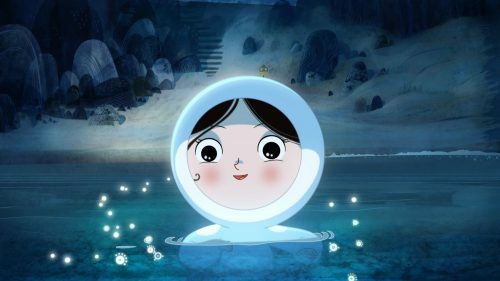 From the director of The Secret of Kells we get the story of the last Seal-child in Song of the Sea. The film has already seen some acknowledgement in how good it it. It was nominated for the Academy Award for Best Animated Feature at the 87th Academy Awards. This film looks as beautiful as The Secret of Kells and would give Studio Ghibli a run for its money. A beautify animated tale based on the classic Celtic folklore tale of the Selkie.